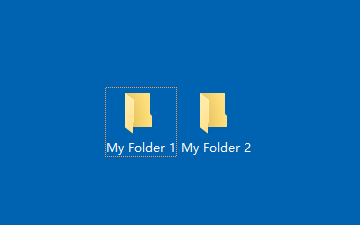 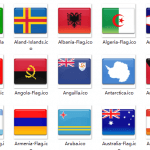 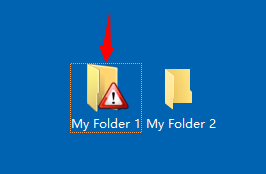 How to change folder icons in the standard Windows way? 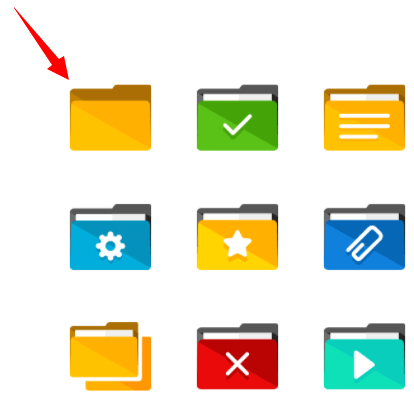 How to change folder icons in the Dr. Folder's way? 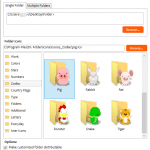 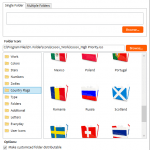 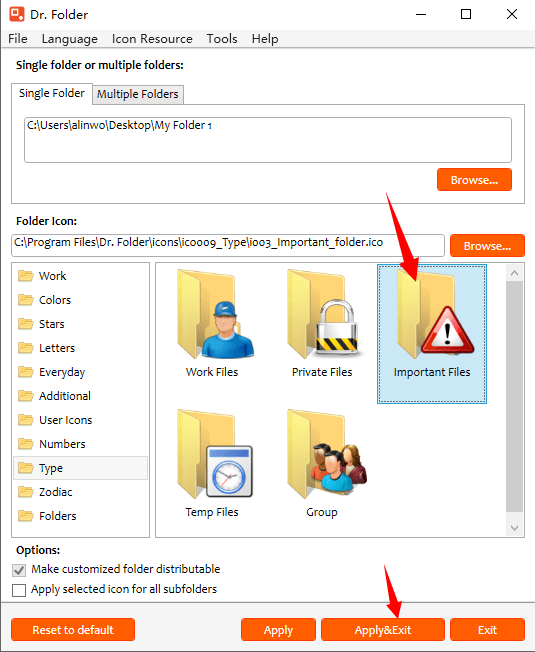 Select "Change Folder Icon with Dr. Folder"
Video Tutorial – How to change folder icon with Dr. Folder? 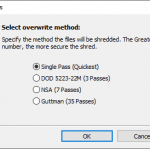 ⟵How to clean unused big files or videos with WinUtilities Disk Analysis?